Doors open at: downstairs-2pm - 9:30pm-upstairs 2pm-9.45. Guests to be announced on flyer. 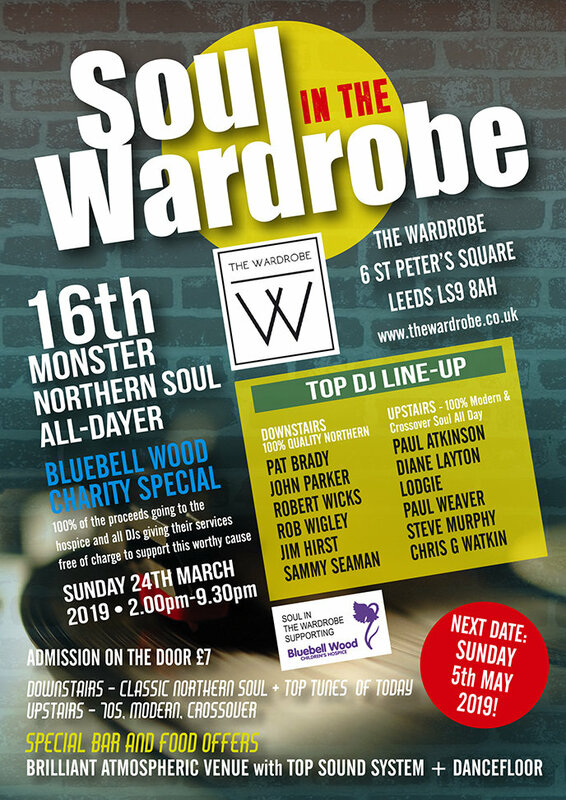 going to be a great afternoon/night all for a great cause bluebell wood hospice ,so get yourselves here i promise you will not be disappointed ! !